Reuse special Christmas bows for years to come, as you can see in the photos. 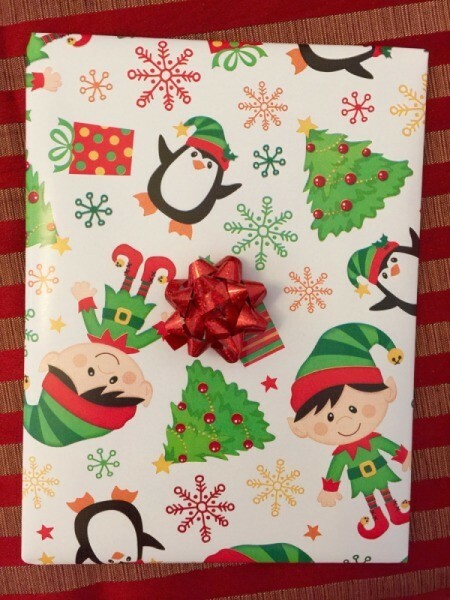 First, you wrap your present, then you put a tiny mark in the center of where you're going to put the bow. 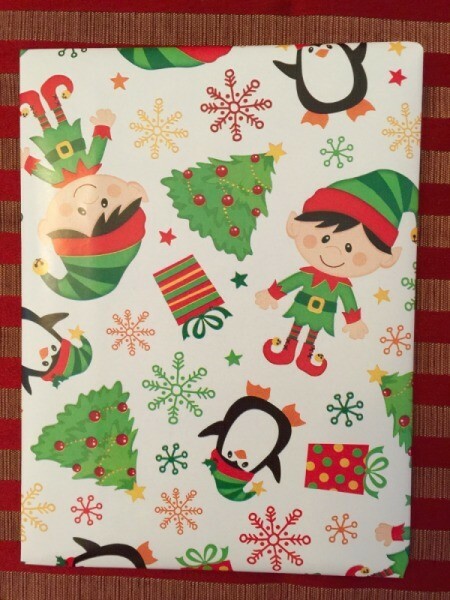 You cover that spot adequately with Scotch tape on the wrapping paper. Next, you apply the bow sticky area, making sure it falls on the taped area. After the present is open, you can easily remove the bow and use again. 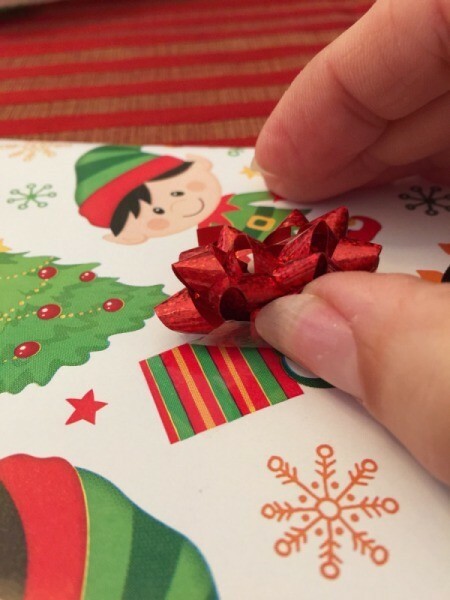 Also if you put a tiny square piece of waxed paper on the sticky part of the bow, they won't stick to each other in the box. 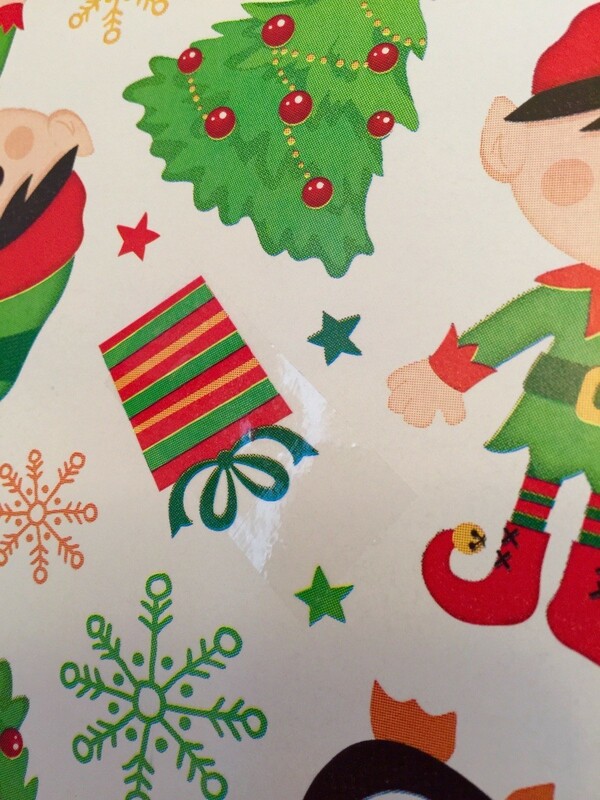 It usually comes off easily for use again next year!